AJ Epyx Productions presents the premiere episode of the all-new SILVER SCREEN ACTION FIGURE PODCAST hosted by award-winning indie filmmaker Andre´ Joseph. We discuss famous as well as infamous movie-licensed toy lines from the past and present. Episode one featuring today’s guest host, Albert Albanese, takes a look back at the Toy Biz and Kenner toy lines from the Batman films circa 1989-1997. Lots of critiques, trivia, and plenty of nostalgia about our own tales of the Dark Knight. 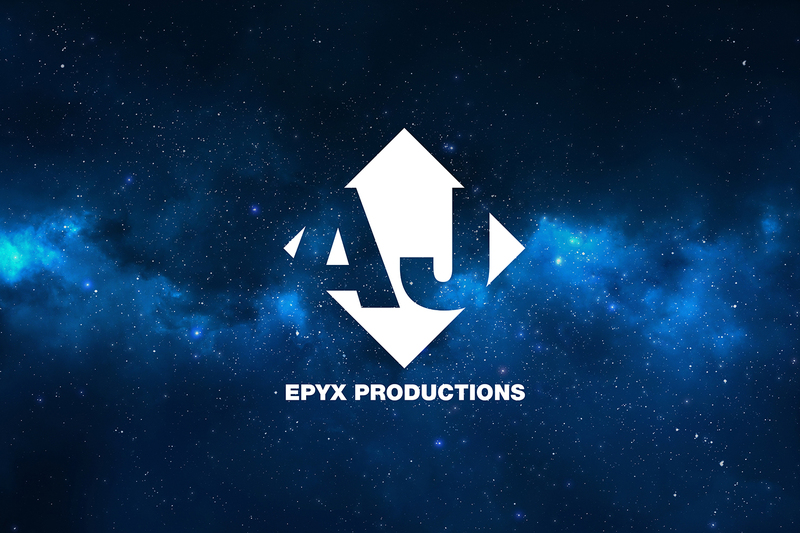 All future episodes to be featured on the AJ Epyx YouTube Channel.